Sweet Honey & crisp apple notes - sorry. You can't drink this! 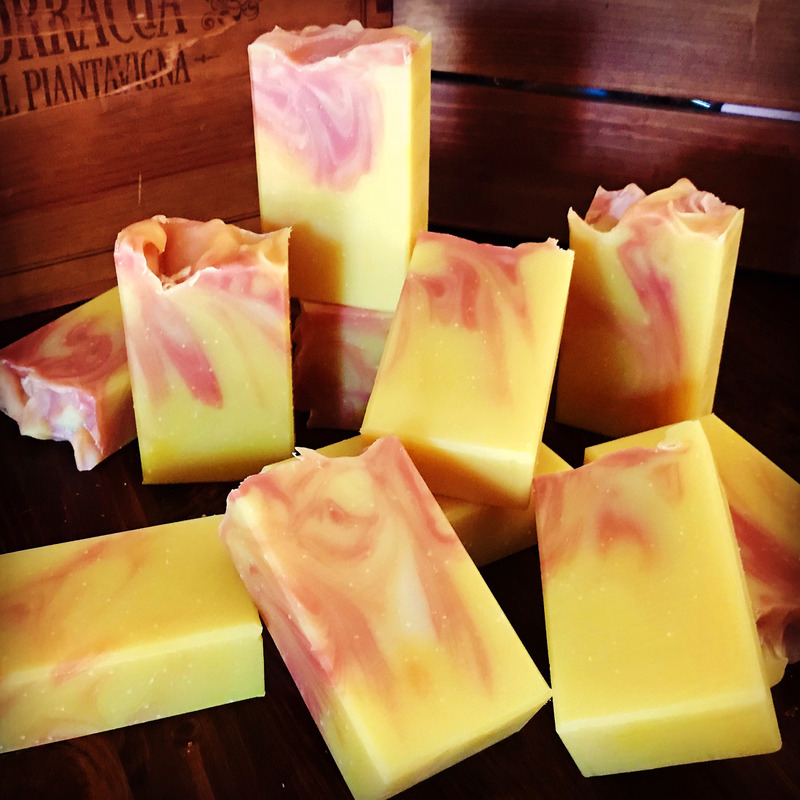 This kombucha soap is made via the cold process method and cured for no less than 5 weeks. ingredients: saponified and unsaponified oils (olive, coconut and mango butter), organic kombucha tea, phthalate-free fragrance oyl, botanical & mica colorant.